The Immanuel SDA Adventist Youth and Young Adults are a vibrant multicultural group of individuals that love the Lord. As is their calling and their mission from the Gospel, they seeking to uplift Christ in all they do and be a shining testament of the love of God in this day and age ultimately seeking to lead others to give their lives to Jesus. As a group of young people, we seek to encourage, serve and support one another to ensure that we reach our full potential in Christ. 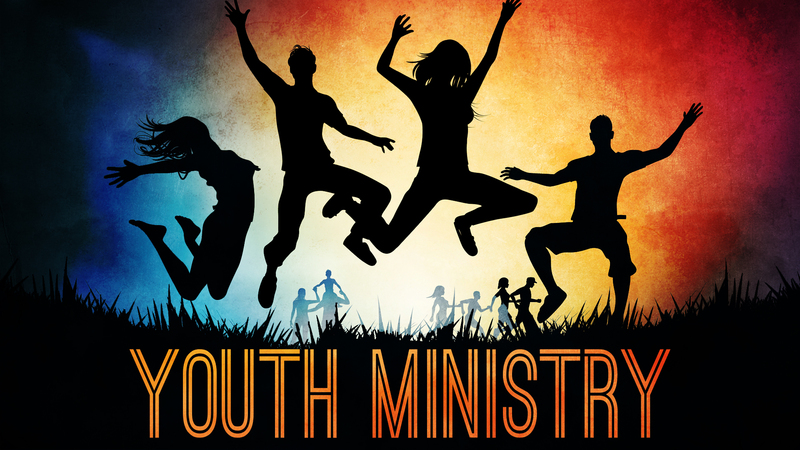 With multiple in-reach programs, outreach programs, and worship services, the Immanuel Youth invite and welcome all who will to come and worship with us. © 2019 Immanuel Seventh-day Adventist Church. All Rights Reserved.